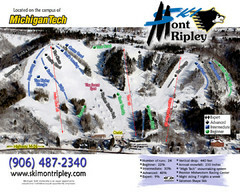 Trail map from Mont Ripley. 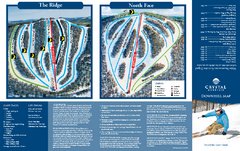 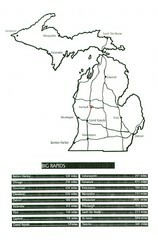 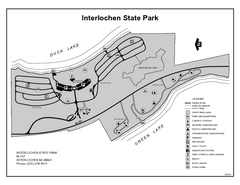 Trail map from Caberfae Peaks Ski & Golf Resort. 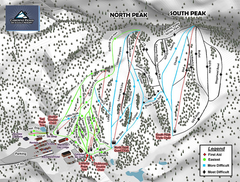 Trail map from Crystal Mountain.